Fun English grammar?! Yes! 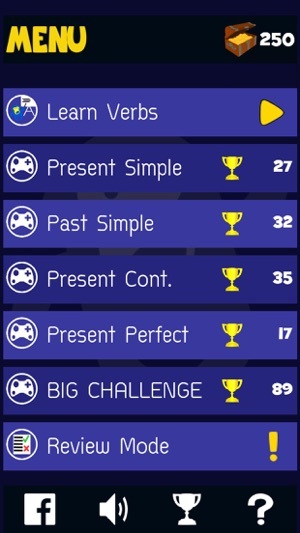 Improve and test your verbs and basic tenses with this fast game and course for ESL beginners. Learn and practice for IELTS and TOEIC, study by yourself and have fun with "Verb Smash English". Smash the correct words before the sentences drop to the bottom in this highly addictive game. 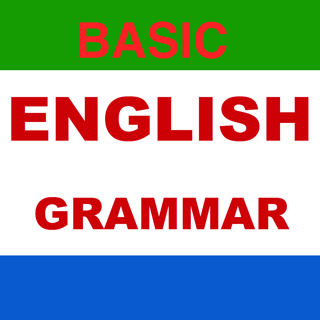 Learning English grammar has never been so fast, fun and easy. *For relevant verbs. Some English verbs are not used in the Present Continuous. **For experiences (“Have you ever…”). Verb Smash is an innovative course in English grammar that teaches questions and answers using auxiliary verbs, contractions, negatives, regular verbs and irregular verbs in four of the most common tenses of the English language. 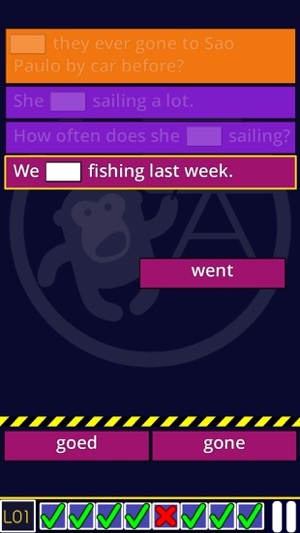 This revolutionary new interactive game includes over 500,000 unique question and answer sentence combinations for practising the present simple tense, present continuous tense, past simple tense and present perfect tense with real life examples. 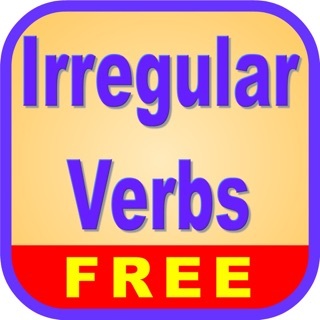 By playing this fun verb game you will learn the different conjugations (sometimes described as V1, V2, V3 and the gerund) of 120 of the most common regular and irregular English verbs. You will also learn the auxiliary verbs (“helping verbs”) that form correct English sentences. With our massive database of sentences you will learn the verb forms and their correct use in context with the modern English language. If you make mistakes our intelligent system will correct and perfect your grammar as if you had a real teacher with you to guide you through your English course! This course is ideal for secondary, high school, university or adult ESL/EFL students. It is also perfect for supplementing TOEIC or IELTS studies, business English courses or communicative English courses. The course is in British English but also includes commonly used words in American English with the intention of helping students of “International English”. 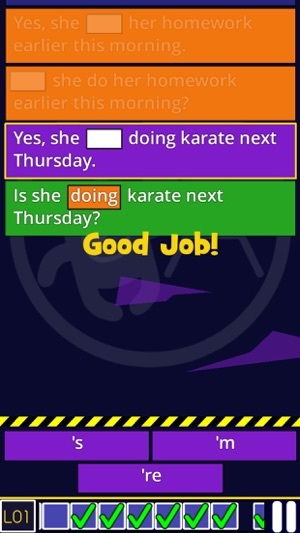 Verb Smash has been designed by serious professional teachers and game designers so that you can learn English easily, quickly and effectively in a fun way. Have fun and learn English faster than ever before. Get smashing! This one’s a winner, thank you.